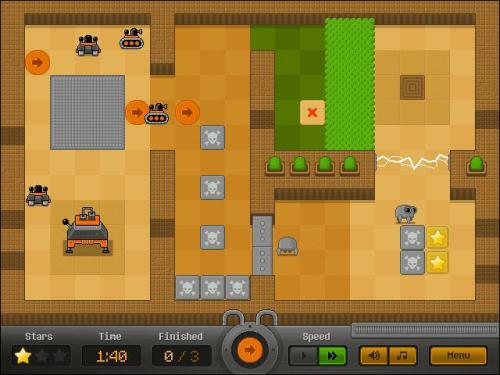 Description Help the robots to explore the planet. Place arrows to guide the bots to the finish by dragging and dropping. Click on an arrow to rotate it.